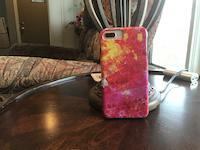 Miracle Of A Rose - Mauve galaxy s8 case by Carol Cavalaris. Protect your Galaxy S8 with an impact-resistant, slim-profile, hard-shell case. The image is printed directly onto the case and wrapped around the edges for a beautiful presentation. Simply snap the case onto your Galaxy S8 for instant protection and direct access to all of the phone's features! Carol, I have spent a lot of time looking at your paintings. I want to comment on every one. There is something that I am fixated on in your work. It took some time to understand what was causing such emotion. I've discovered that it goes beyond just the simple beauty, or the colors and detail you capture. It was in this particular painting where I found what I was looking for, and was able to feel myself breathing again. You give every part your paintings, life, movement, flesh, and breath as I understand it as a human. Not just the creature, but in every line, every color and every shadow. I am really moved by your work. William, your comment is one of the most touching and beautiful comments I have ever received. Thank you for your very heartfelt words. Thanks so much for the feature on Pure Romance. Thanks so much for the feature on Weekly FUN For All. Thanks so much for your lovely comment and vote, Jeannie. 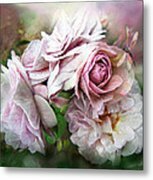 Thanks so much for the feature on Beautiful Roses. Thank you very much for the feature on Premium FAA Artists. Thanks so much for the feature on All The Roses. Thanks for your lovely comment and like, Kate. Sometimes when our world is cold and colorless the miracle of a rose on the darkest night can fill our heart with beauty and light. 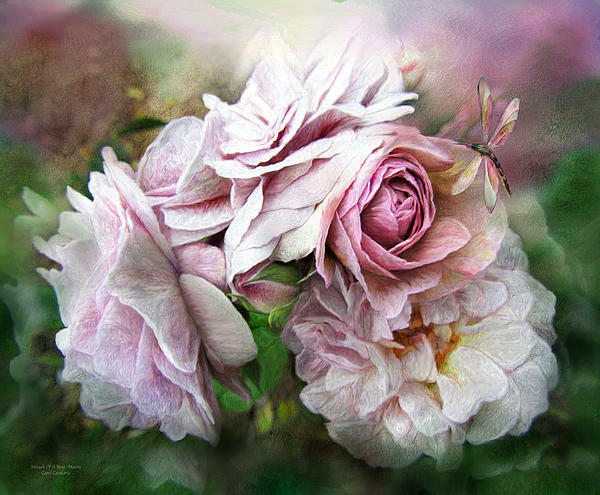 Miracle Of A Rose prose by Carol Cavalaris This artwork of a cluster of mauve roses with a matching dragonfly was inspired by the healing beauty of the roses in Brigitte's garden in France. 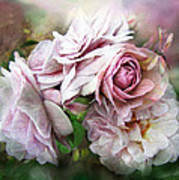 Brigitte has over 800 varieties of roses, each grown with passion and a deep love. 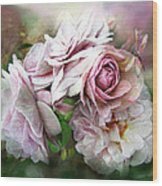 From Brigitte's Roses Collection of art by Carol Cavalaris, this art is also available in shades of lavender. Florence Delattre rose photo reference courtesy of Brigitte.